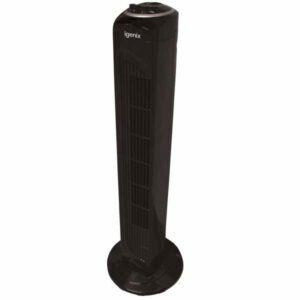 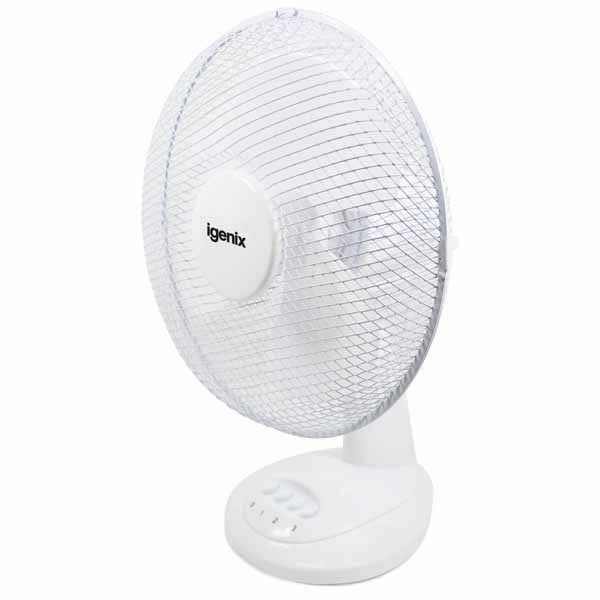 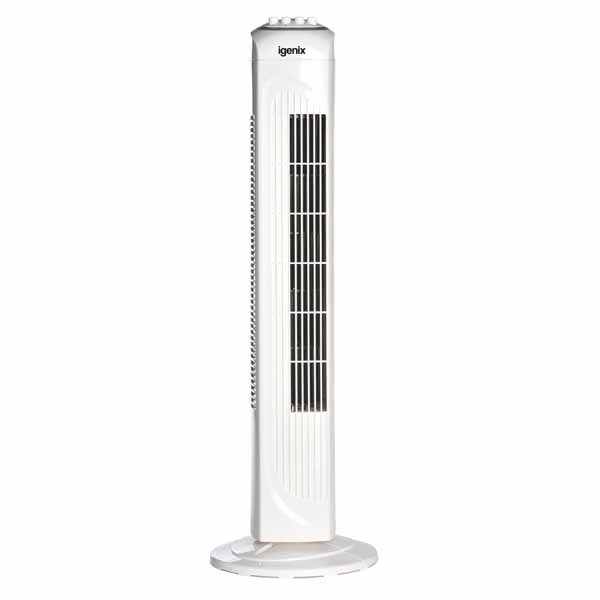 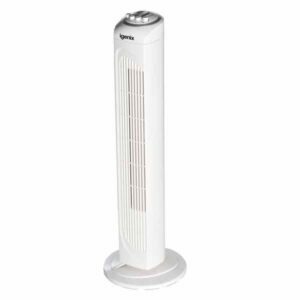 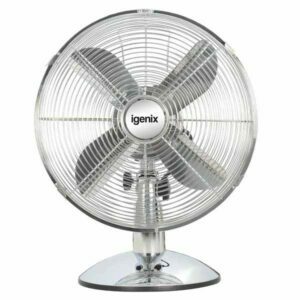 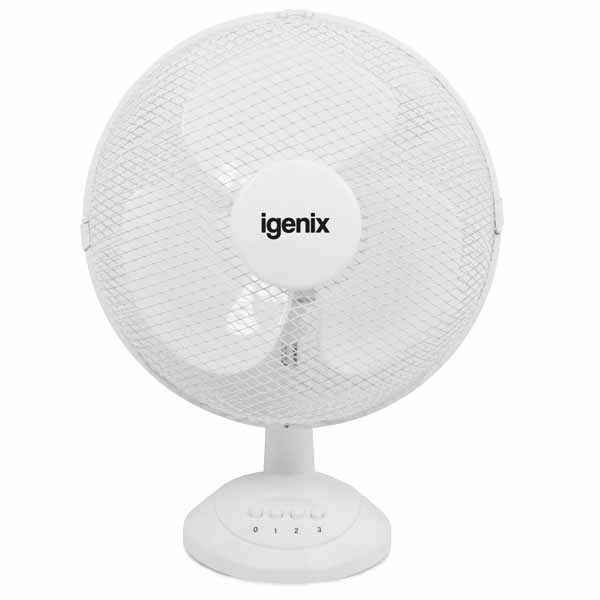 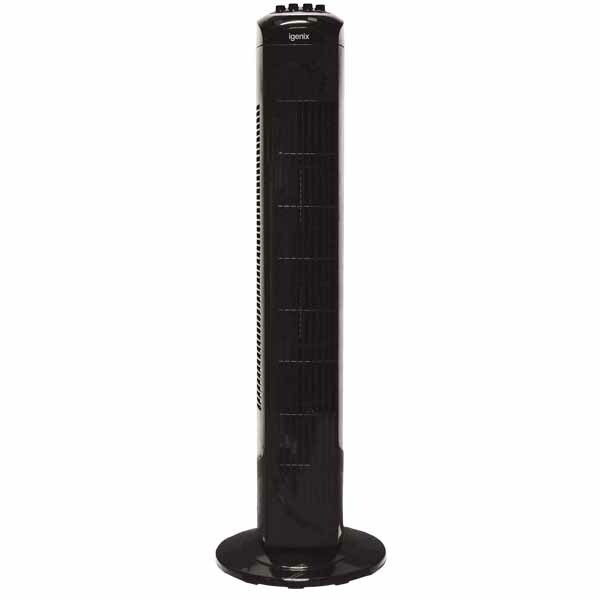 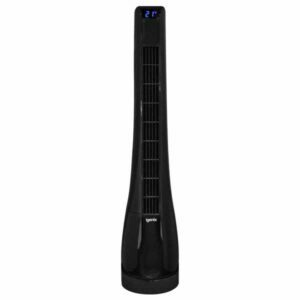 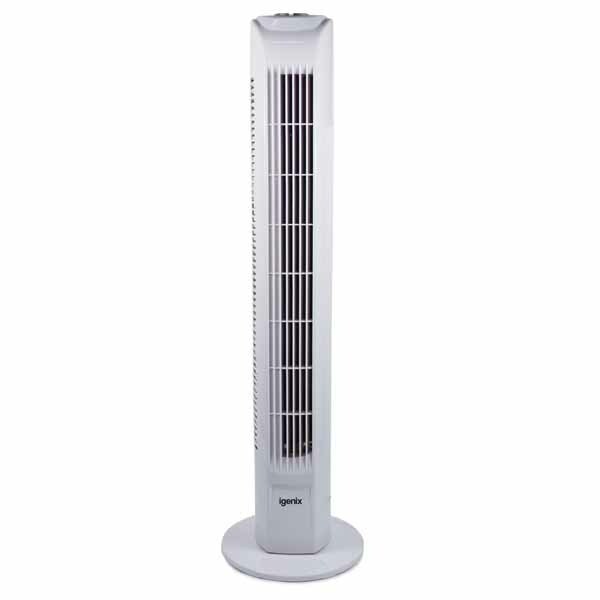 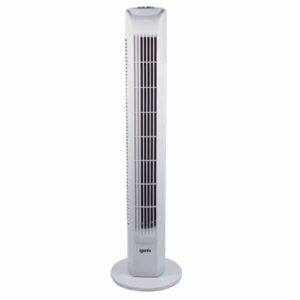 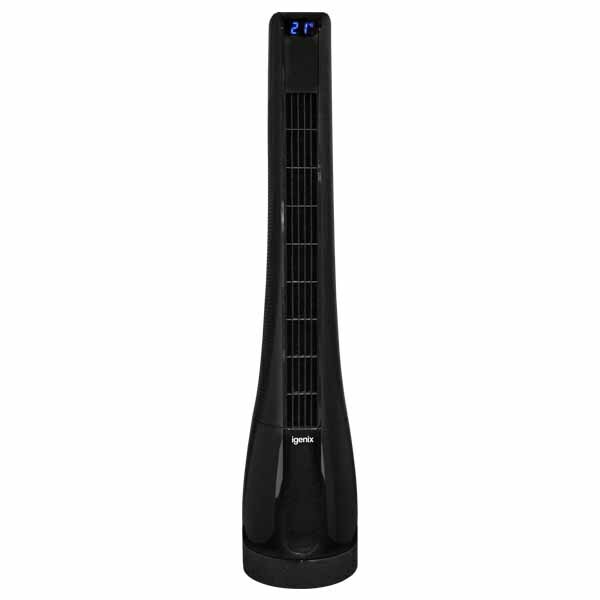 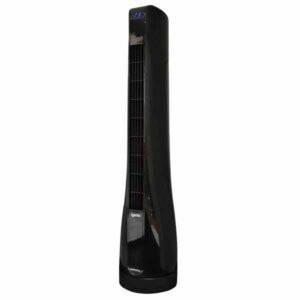 At?12-inches, the Igenix?DF1210 is a white, small?desk fan. 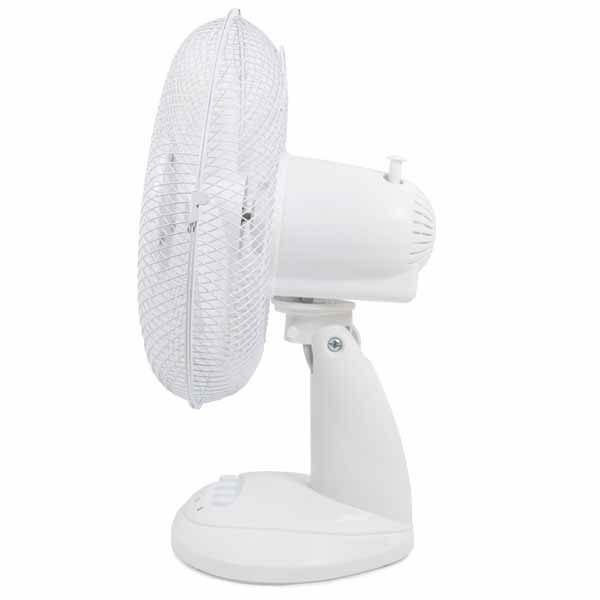 The fan is?powerful and convenient and its quiet operation won?t disturb you or others around you. 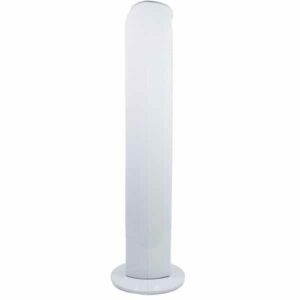 Its sturdy base makes it perfect for desktop or tabletop use ? 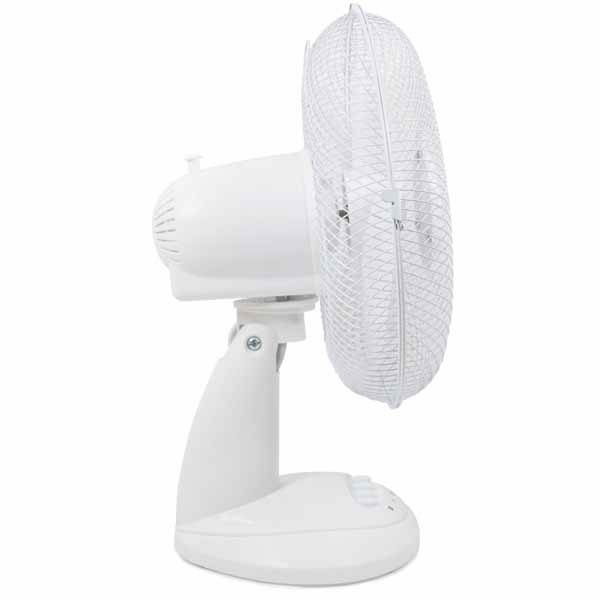 perfect for small rooms and offices. 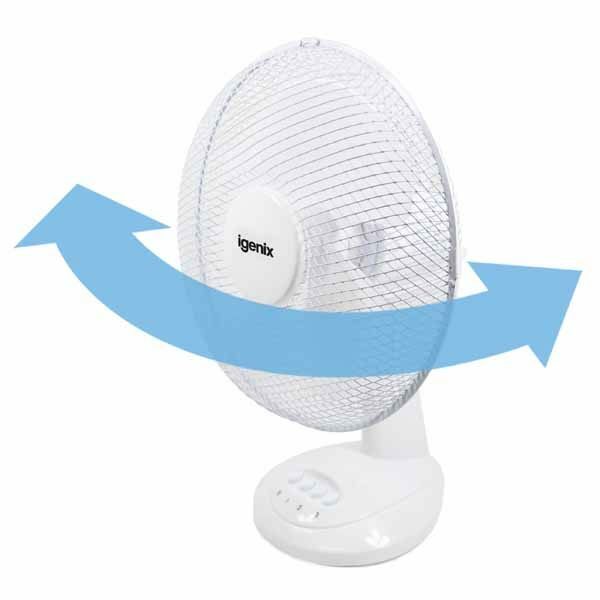 Would you like to browse more fans?